Click here to learn more about Dr. Mortazie! 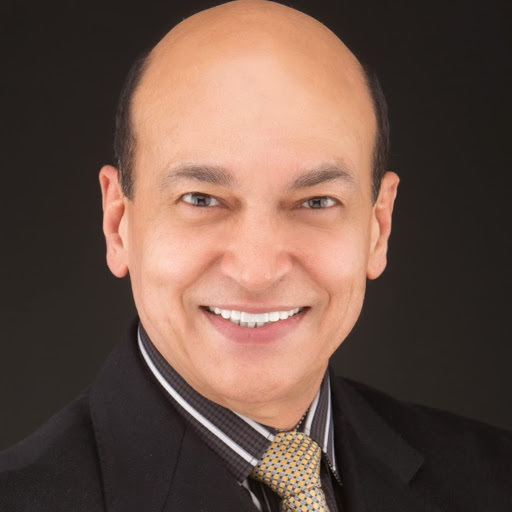 Welcome to Mansour Mortazie, DDS, a Falls Church, VA dental office dedicated to serving our families with high-quality general, cosmetic and restorative dentistry. We take pride creating beautiful and healthy smiles patients deserve. Located in 313 Park Ave Suite 302, Mansour Mortazie, DDS is conveniently located and easily found. You are invited to visit us at any time during our office hours at 313 Park Ave Suite 302, Falls Church, VA . Dental Services: Mansour Mortazie, DDS in Falls Church, VA provide a full array of dental services for the whole family. From basic general dentistry and cleanings to complete cosmetic, restorative care including dentures implants, Invisalign, Sleep Dentistry and more. New Patient? Here at Mansour Mortazie, DDS in Falls Church, we believe you shouldn’t have to pay a small fortune just to try out a dentist, or to find out what’s wrong. That’s why we’d like to extend to you our special red carpet new patient offer $99 just for a Complete New Patient Exam and X-rays. Call today, or fill out the Appointment request form to get this great offer. Dental Care For All Falls Church Residents & the Surrounding Areas. If you, or another Falls Church, VA resident you know (family member, friend, co-worker) is looking for a dentist, please do not hesitate to contact us. We’ll be happy to answer all your questions, and of course, make an appointment for our red-carpet new patient special. Call Us Today With Questions Or, To Schedule Your Appointment! Located at 313 Park Ave Suite 302, the Dentists at Mansour Mortazie, DDS, provide nothing short of the very best full-service dental care. We specialize in cosmetic and restorative work, dental implants, general dentistry,sleep dentistry and pediatric dentistry. We’re also experts at relieving pain associated with toothaches, sore gums and more! Dr. Mortazie is located just across from Falls Church City Hall and Cherry Hill Park, and just next to Falls Church Library.